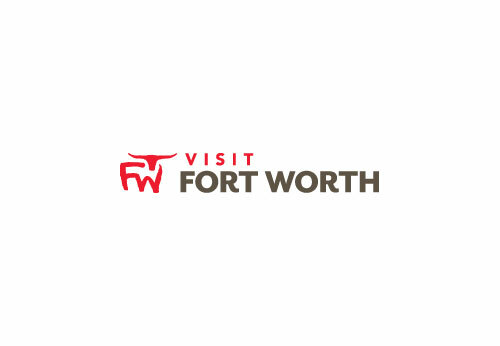 Description Located in the heart of Fort Worth and the world-renowned Fort Worth Stockyards National Historic District, they’re the choice for weddings, fundraisers, class reunions, family gatherings, and black tie galas. For planners they’re perfectly unique for company events such as day meetings, convention dinners, executive retreats, awards luncheons, stockholders meetings, team building exercises and more. You name it, they’ve done it! Their combination of indoor and outdoor space provides endless options, and their experienced ranch hands will ensure that your event is unforgettable! They offer three unique rooms and a large lawn than can be reserved individually or in combination to accommodate from 50 to 5,000 guests. All rooms are equipped with individual entrances, private restrooms, bars and a character all their own. Space Notes They have three separate rooms, the largest room can hold approximately 30 booths, the other two rooms can hold about 10 booths each. All three rooms can flow into each other.